Real Madrid and playmaker Sergio Rodriguez agreed to a two-year contract extension that will keep him in the Spanish capital through the 2014-15 season, the club announced Wednesday. Rodriguez (1.91 meters, 26 years old) still has an addition season remaining on the three-year deal he signed with Los Blancos in July 2010. He comes off a strong Turkish Airlines Euroleague season in which he ranked second in the league in assists with 5.4 per game. He also averaged 7.4 points on 46.9% three-point shooting in 16 Euroleague games. 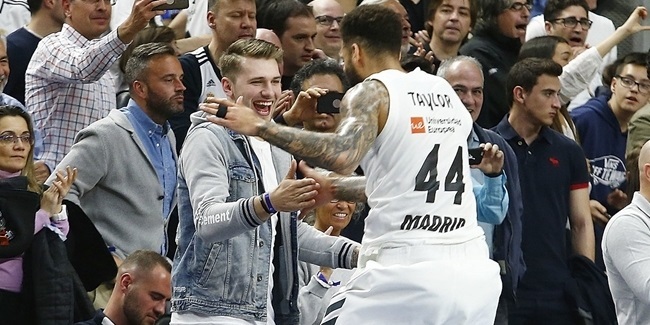 He also tallied 5.8 points and 3.8 assists in 34 Spanish League regular season games and then improved those numbers to 9.5 points and 4.2 assists in the playoffs as Madrid reached the finals. 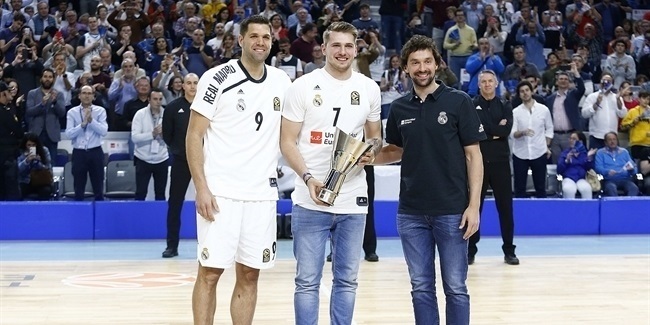 He also helped Madrid win the 2012 Spanish King’s Cup and reach the 2011 Euroleague Final Four in his first seasons with the club. Rodriguez began his career with another Madrid team, Adecco Estudiantes, where he featured prominently in the Euroleague as a teenager in the 2004-05 season. He later crossed the ocean to play four seasons in the NBA with Portland, New York and Sacramento before returning home in 2010. 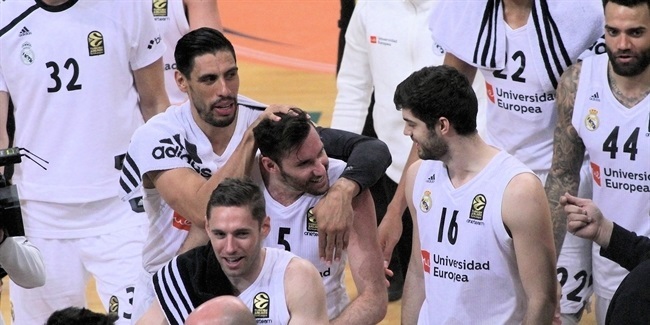 Rodriguez has also found success with the Spanish national team, with whom he won the gold medal at the 2006 FIBA World Championships, playing a critical role off the bench in the semifinal against Argentina. He followed that with a silver medal from EuroBasket 2007. Rodriguez is back on the Spain roster for the Olympic Games this summer in London.